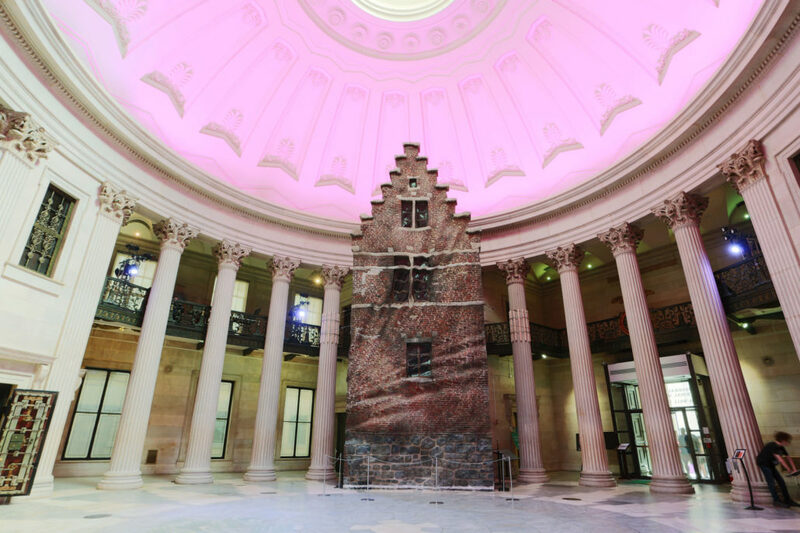 Beginning Jun 27, with the National Park Service, we are pleased to present Eureka, artist Brian Tolle’s towering 40-foot-high sculpture of a 17th century Dutch canal house façade in Federal Hall’s Grand Rotunda. On view through September 8, Eureka is part of a new curatorial initiative inviting contemporary artists to investigate themes that resonate with the history and legacy of the site. 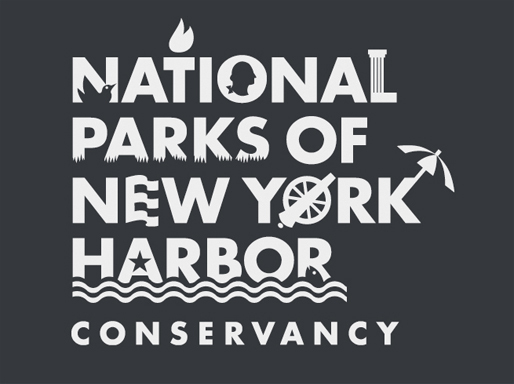 Paying homage to the legacy of 40 years of Dutch rule in New York, for this presentation of Eureka, Tolle has chosen to exhibit his work alongside a rare viewing of the Flushing Remonstrance, the 1657 New Netherland petition for “liberty of conscience” that served as the precursor to religious freedom, as cemented in the First Amendment, written at Federal Hall over a century later.